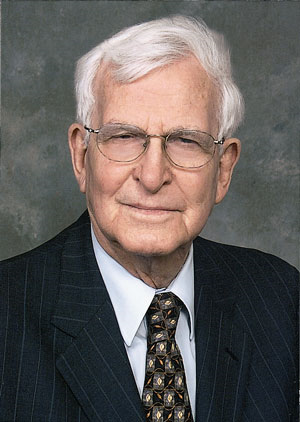 Ambassador Killgore wrote extensively for the Washington Report on Middle East Affairs, particularly on the Persian Gulf states, the Israeli-Palestinian dispute, and the Lockerbie bombing. This entry was posted in Lockerbie and tagged Dr Jim Swire, Lockerbie, U.S. Ambassador Andrew I. Killgore. Bookmark the permalink.